15mm x ¾" BSP. Chrome-plated.  Self-Cutting Tap 15mm x ¾" is rated 4.5 out of 5 by 78. Rated 3 out of 5 by Karlos70 from Leaked Fitted this and it leaked out of the threads all over the kitchen cupboard, had to turn water off at the mains, mop up the mess, disassemble the tap put PTFE tape (luckily I had some spare) on the threads to stop it. What a mess on, I bought this for convenience!! Rated 5 out of 5 by Micbea from Just the job I needed to install an outside tat and as I am not a plumber I needed an easy solution. Tap installed in less than 5 minutes no leaks and pressure is good. Would recommend to anyone requiring a simple and effective way to fit an outside tap. Would also work to fit a washing machine or dishwasher supply hose too. Rated 5 out of 5 by Michael112 from For DIY Very easy to fix it on pipe, very good for somebody who want to do things around tge home. Rated 5 out of 5 by Staplejack from Excellent product This is all metal and is solidly constructed. Dead easy to fit. And it can be screwed securely to the wall or skirting making its use more reliable. An excellent product. Rated 5 out of 5 by Anonymous from Just the Job! Arrived quickly, perfect for quick and easy plumbing in my Dishwasher, fist nicely in a confined space. Rated 5 out of 5 by Ilkestonian from Replace previous tap Bought this to replace a intermittently working tap which also occasionally leaked. Easy to fit and so far works perfectly. Rated 5 out of 5 by Idnoble from Does the job perfectly This is perfect. Extremely easy to use. Absolutely no worries about leakage. I really don't know what else to say.